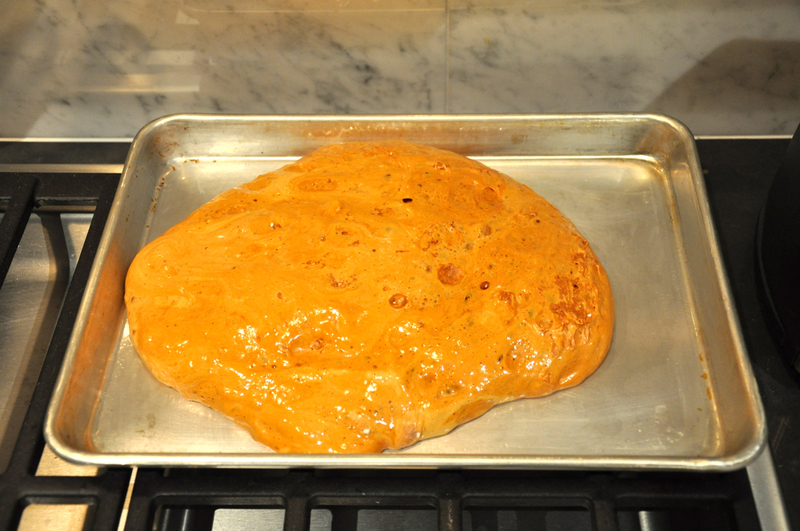 There’s loads of resources online for how to make honeycomb. It’s even had some popularity via celebrity chefs like Nigella Lawson who has written about a Hokey Pokey recipe in her book Nigella Express. Apparently Hokey Pokey is the Cornish name for Honeycomb…Who knew? 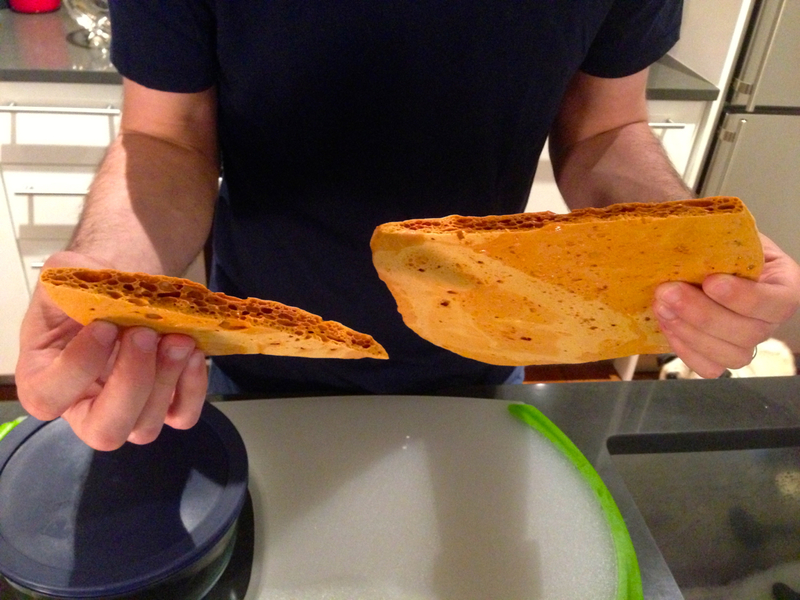 I’ve tried to make Honeycomb on a couple of occasions, some more successfully than others. From the simplicity of the recipes that you find online it looks like this is something that can be made pretty quickly with minimal fuss. I mean, as long as you know what you’re doing when it comes to heating up sugars at high temperatures you won’t have any problems, right? Wrong. Two out of the three instances where I decided I was going to make it, something went wrong. More often than not it’s because I let the sugar boil for too long. But really, it’s not my fault. I blame the recipes including the one I followed from About.com. When I chose to follow that particular recipe I thought to myself “Wow. This recipe is under the chemistry section of their site. It must be worth a shot. If I have science on my side I can’t go wrong.” Ok maybe I’m being too harsh. The recipe was actually fine, the part that just didn’t work for me was the waiting for the temperature to reach 300 degrees Fahrenheit. I waited and waited for that temperature to get to 300 but it just never got there. Next thing I knew the mixture had gone way past the amber color to more a dark dark brown burnt sugar mess that solidified into a solid as a rock dark sugar mess. 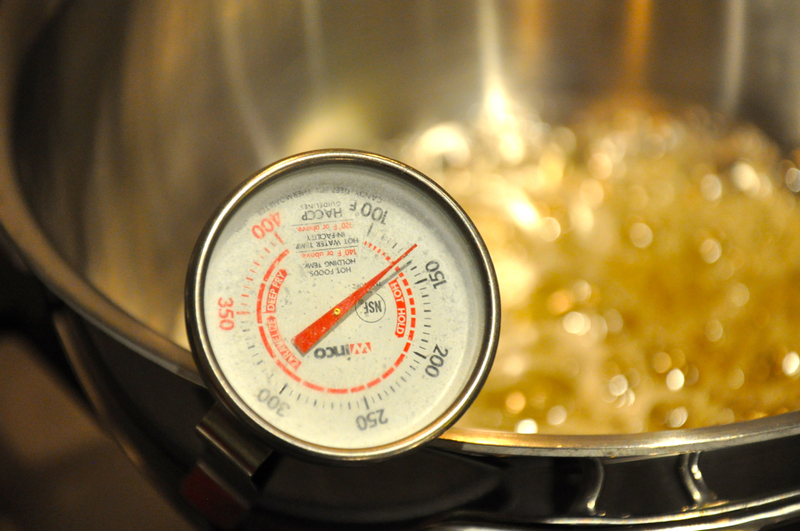 I’m wondering if my candy thermometer is defective or perhaps I just wasn’t using it correctly? One thing I noticed was that even with a smaller saucepan the thermometer was not particularly well positioned in the pan. Not too many ingredients. 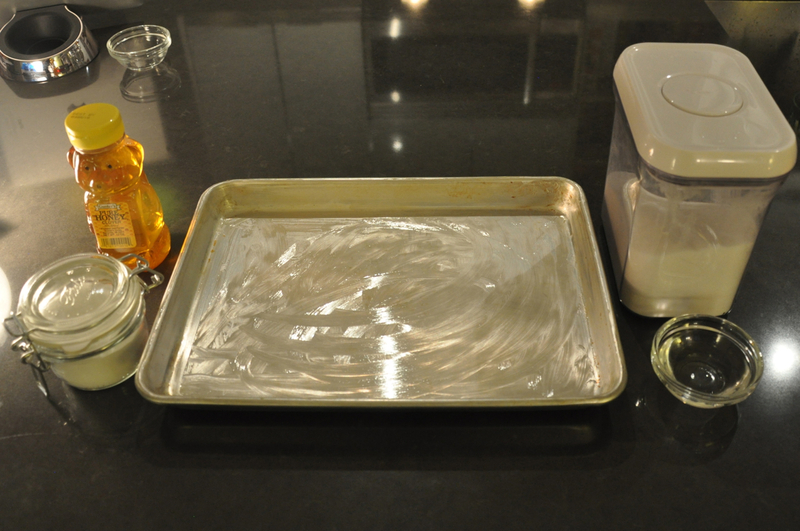 Baking sheet greased and ready for a batch of honeycomb. Heating sugar, water and honey together. Temperature is on the rise but not quite there yet. Waiting for that critical 300 degrees fahrenheit. 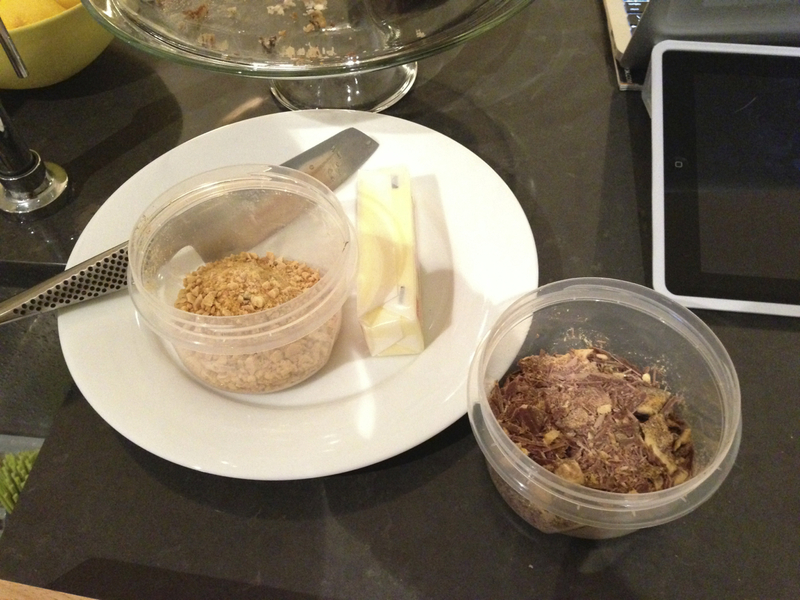 Still waiting….And….Failure…Just look at that dark burnt sugar mix. How annoying. “Ok”, I told myself. “Don’t give up. You’ve maybe ruined one pot but you haven’t lost too much time. Pull out another pot from the cupboard and try again!” So try again I did. By the way, the pot cleaned up just fine. Lots of hot water and scrubbing and it was good as new. First we get those ingredients boiling together. This time I used a smaller pot and still tried out the out the candy thermometer to see if it was a problem with the pot. Who cares what temperature the thermometer things this liquid is at. It looks pretty amber like to me so let’s move on to the next step. Off the heat, adding the baking soda and whisk whisk whisk. It’s happening. It’s really happening! Pour into greased baking sheet and let it cool. Success. Snapping honeycomb into smaller pieces. 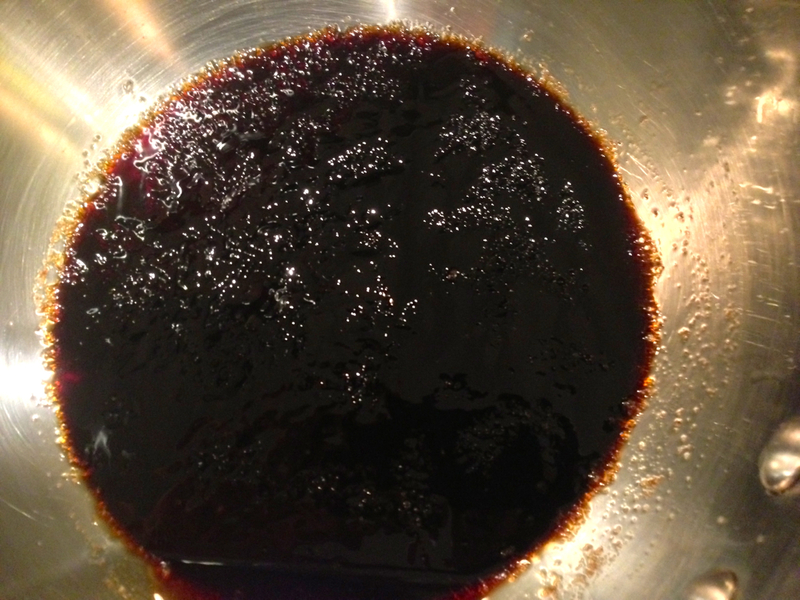 I’ve seen a bunch of recipes online, some call for golden syrup, light corn syrup, dark corn syrup. The one I used only called for honey, water and sugar. It might be worth experimenting with those other recipes but at least with this recipe you don’t need to rush out to buy anything you wouldn’t ordinarily have on hand. So long as you have some sugar and honey lying around, you’re good to go. 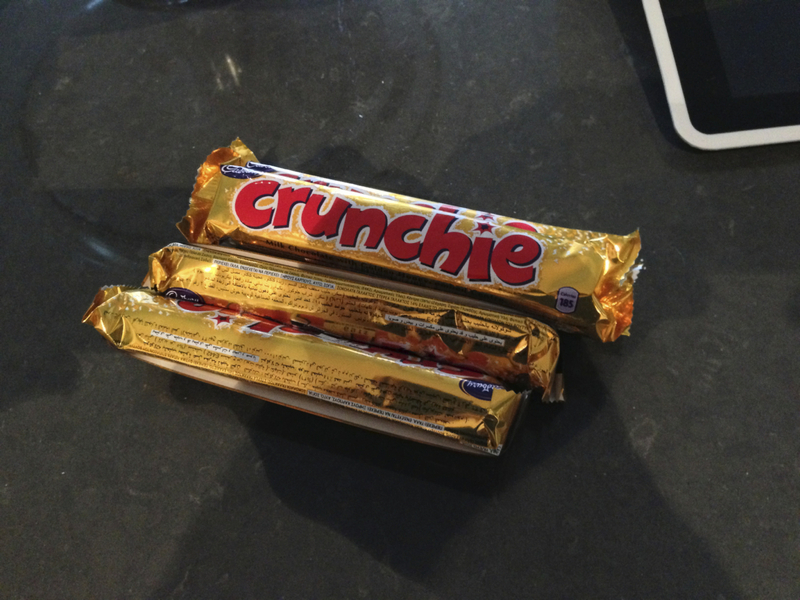 If you need honeycomb as a key ingredient for a recipe and are a little wary of chemistry in the kitchen I’d recommend going with the crunchie bar options. But if you want to be brave, try something new and have a little spare time up your sleeve (for likely failure, regroup and second attempt) then go for it. Try making honeycomb for yourself. It’s kind of fun. 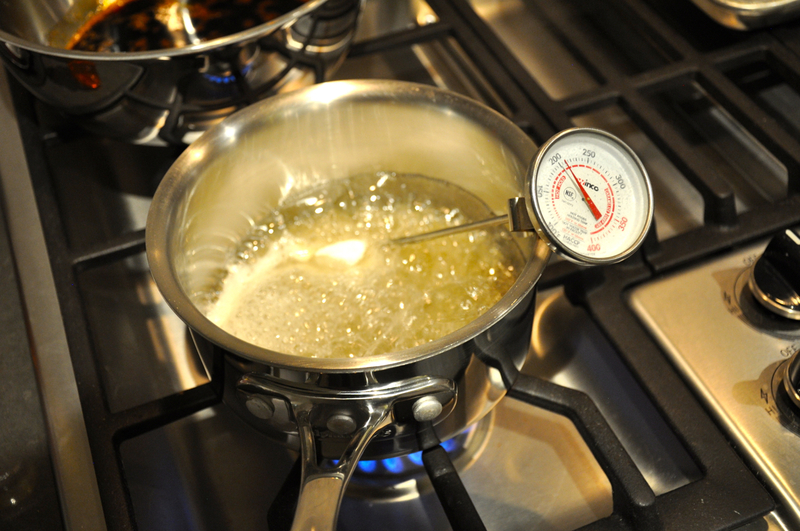 Add the sugar, honey, and water to a small saucepan. 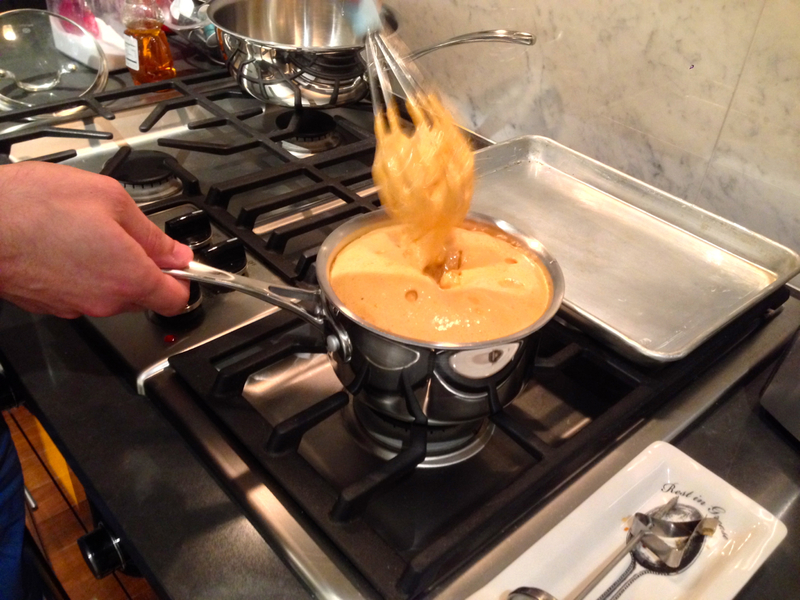 I used a 1.5 QT saucepan though a 2 quart pan may have been more ideal. You can stir the mixture, but it isn’t necessary. 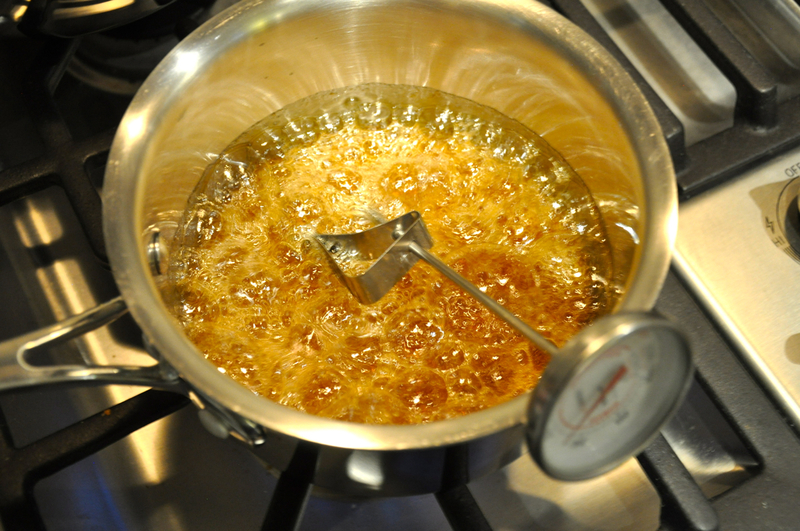 Cook the ingredients over high heat, waiting for the sugar to caramelize to an amber color. 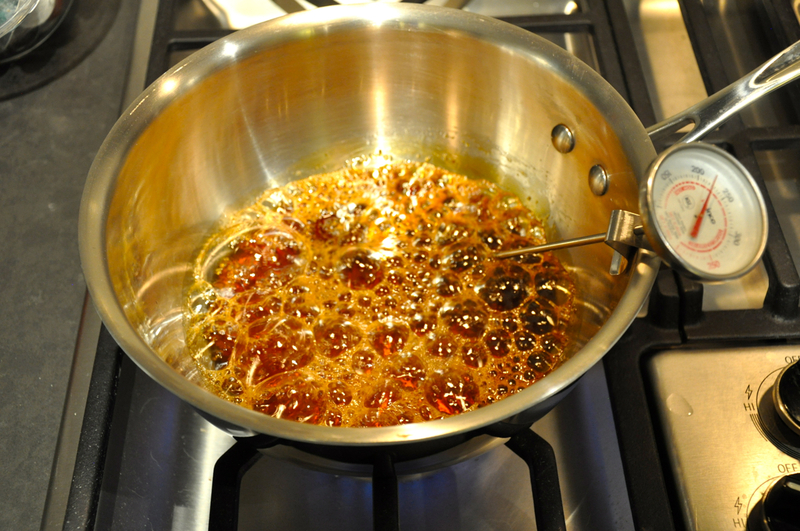 When the sugar reaches the amber color remove from heat and whisk the baking soda into the syrup. This will cause the syrup to foam up. Stir just enough to mix the ingredients, then dump the mixture onto the greased baking sheet. Don’t spread out the candy, as this would pop your bubbles.